Introducing Partnership with Natalie Decleve of Natty Style + New Client Classes Added! Meet Natalie Decleve, stylist, journalist, host and our newest partner here at Broome & Beauty! If one of your New Years resolutions is whipping your wardrobe into shape but you’re just not quite getting there, our friend and personal stylist is here to help. We at B&B are all about finding your best custom fit for fashion and accomplishing that design, head to toe. We couldn’t think of a better coach for completing your newly refreshed look below the neck, so we joined forces to offer all our clients an exclusive rate! Email natalie@nattystyle.com and make sure to mention Broome & Beauty and lock down this special today! 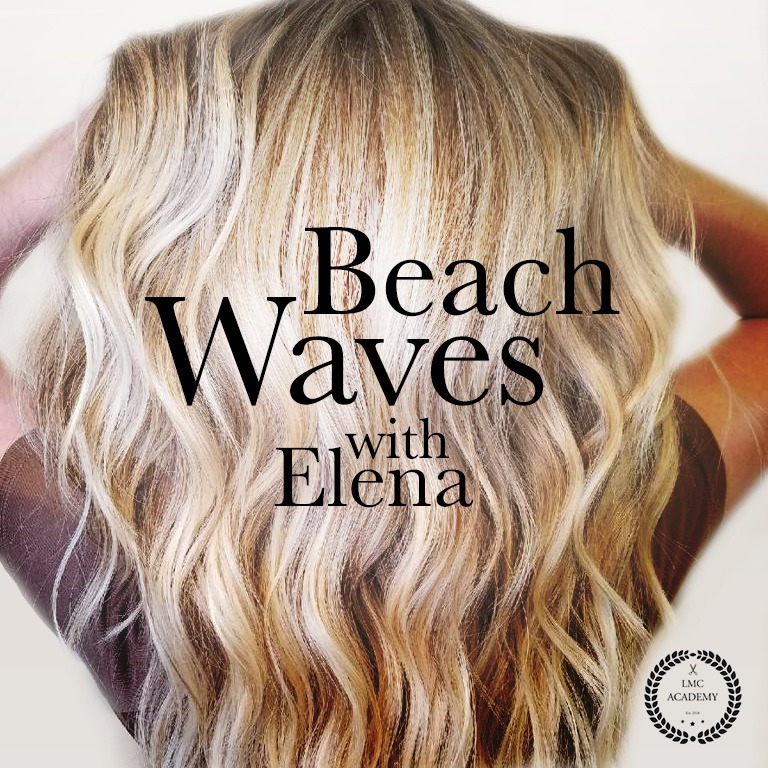 Elena returns to NYC to teach her very popular class, Beach Waves with Elena. In this hands-on hairstyling tutorial, you will learn to give yourself those sought-after, beach-y waves using a curling wand. Elena Ruiz is a master colorist and stylist who works in top salons around the world - including Barcelona, Panama and NYC. After countless times of being asked how she got her gorgeous, wavy hair, she started giving one-on-one lessons to her clients teaching them how to get the look on their own. Eventually, the demand became so great that she started hosting group classes on the subject. The classes became so popular that they would fill up instantly and a wait list was always needed to keep up with the demand. We are so excited to have her back at LMC Academy in our salon. Hurry and sign up today to take part in something fun and walk away with skills that will have you looking beautiful everywhere you go! Curling Wand - you can take home after class! The only requirement is to arrive with dry hair. There are still some spots left for Yoli's class, Brow Sculpting & Lash Lift training. If you haven't signed up, now's your chance! Join Yoli Cotray, eyebrow and lash expert (as well as celebrity makeup artist, N.B.D.) 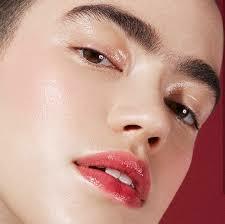 as she demonstrates to you step-by-step how to get those perfectly sculpted brows, using only a tweezer. Next, she will go over how to give yourself a Lash Lift, the new alternative to extensions that everyone is talking about. Think of it as sort of a perm, but for your eyelashes. Just think of all of the time and money you will save by being able to take care of your own brows and lashes right from home! If you haven't already, check out our new sister salon, Liberty & Beauty in Newburgh, NY, set to open later in the year. Visit the website and sign up for our mailing list to receive updates on everything from build-in to opening date! Trust us, you will not want to miss our Grand Opening party!